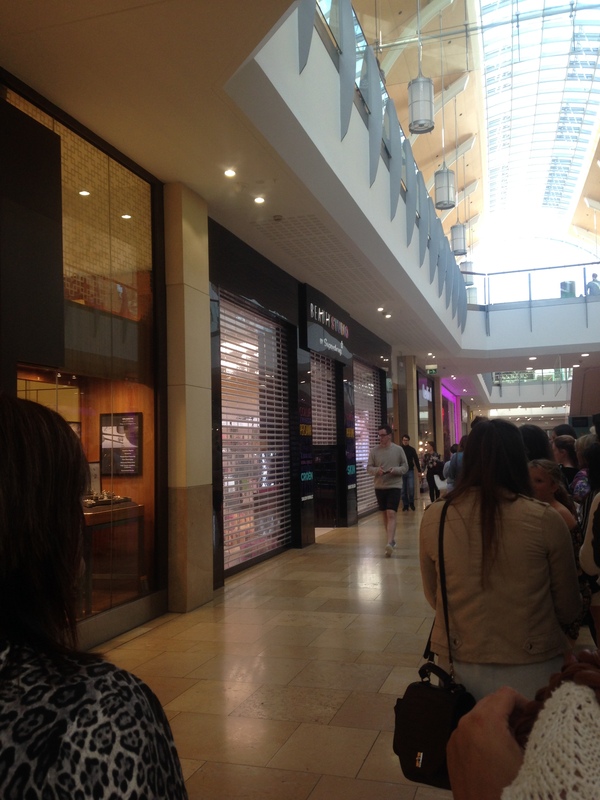 Cardiff Beauty Blogger - Sindyydoll ♥ Makeup - Welsh beauty blogger - British Beauty Blogger: Superdrug Beauty Studio First Birthday! 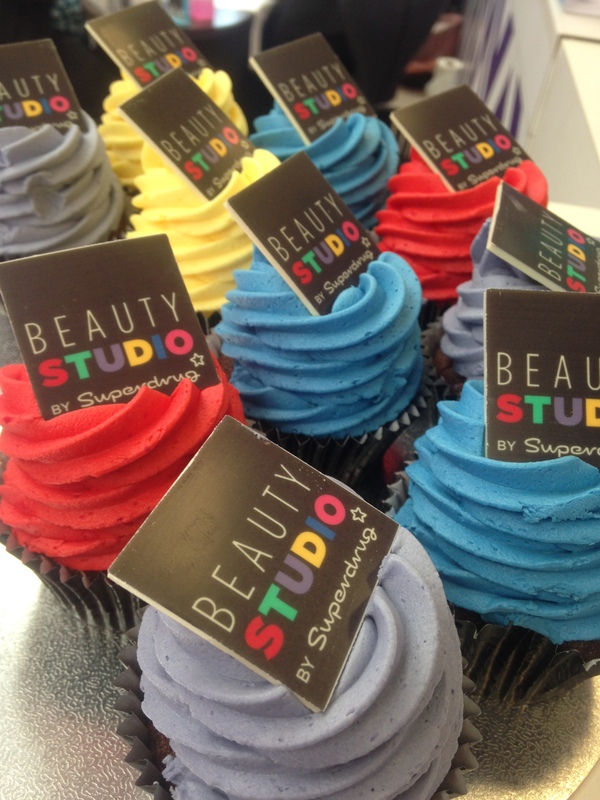 I was invited to go along to a ticketed event to celebrate the first birthday of Beauty Studio by Superdrug in Cardiff St Davids 2. I can't believe it's been a year since I was invited to the launch of the studio! 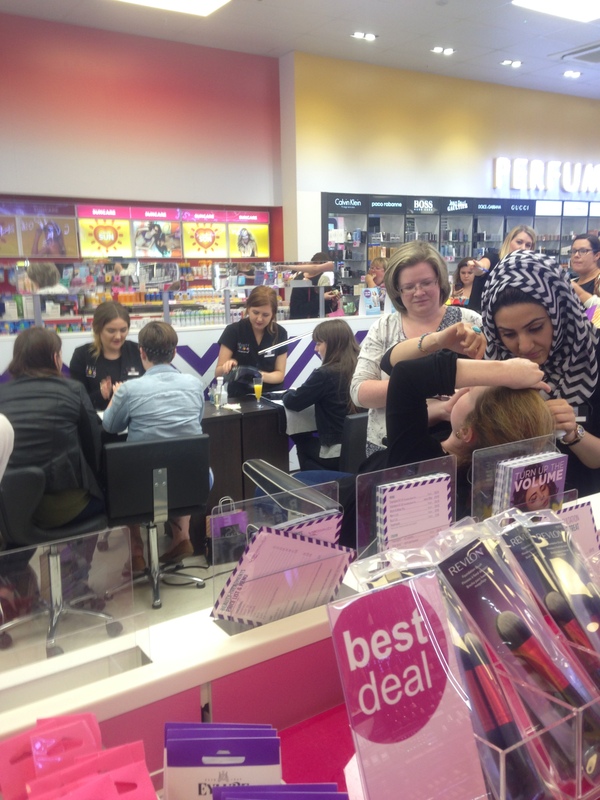 The event was for press and for beauty shoppers, where we were given the chance to get selected beauty treatments for free and treated to 10% off with the use of their Beauty Cards. The event itself was exciting and full of different things to do. I sadly couldn't stay for any treatments as the queues were pretty big so I just went along to see what was happening on the night. I haven't been to the studio in a while so it was lovely to be invited and see what new products were around. You can still get the same treatments as you did a year ago, such as using the hair salon, get gel nails and a polish, eyebrow treatments and demo on make up. 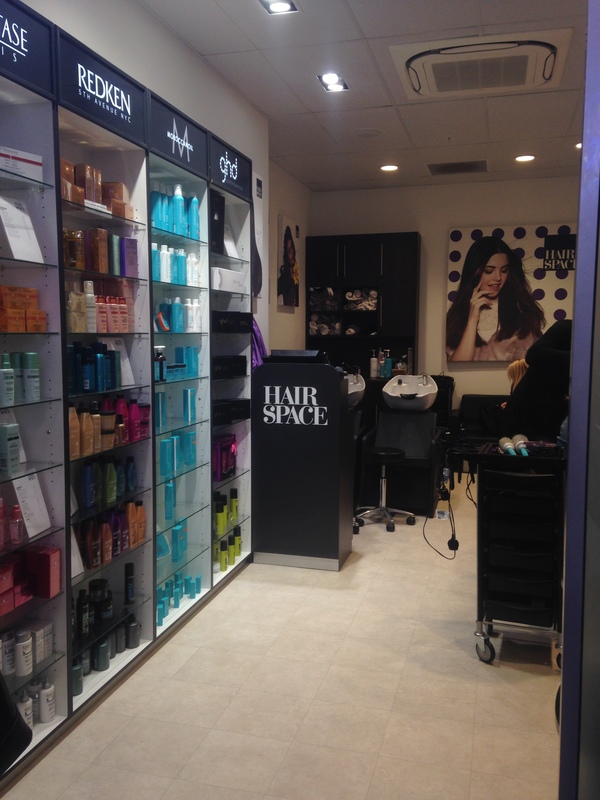 The store is definitely more of a beauty store rather than a conventional drug store so is perfect if you need to have a pamper an style before a night out. I decided to pick up a new Cover and Conceal pallet by Makeup Revolution, which is perfect for concealing and contouring, some Dove shampoo and conditioner and a nail polish by Lottie London. We were also given some products from the B Beauty range and a de-stressing face mask. 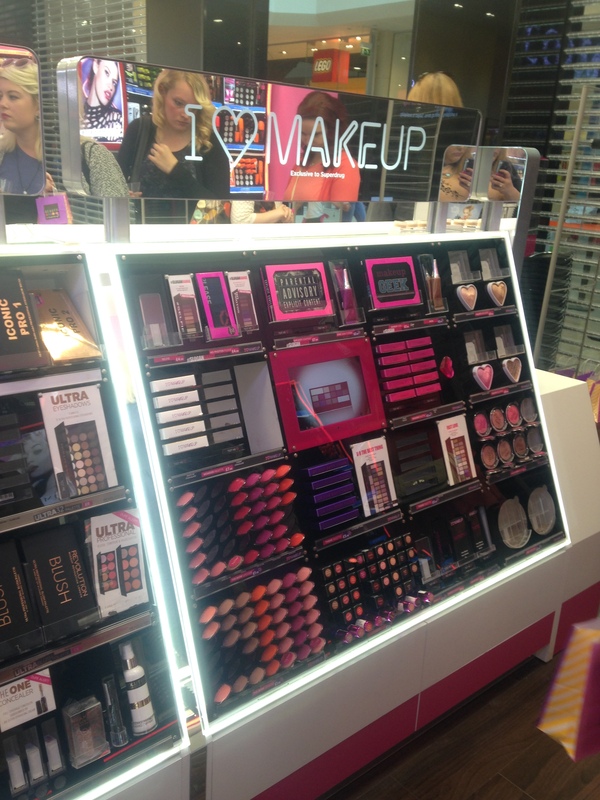 I can't wait to try all the products as I have wondered what products from the B Beauty range are like! 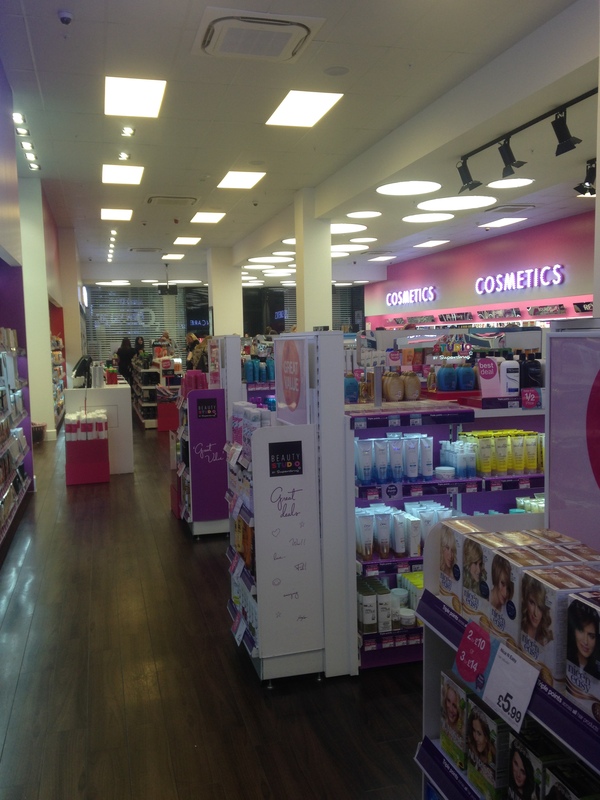 For prices and information on the Beauty Studio by Superdrug, check out the website here.